- Full HD (1920X1080) & HD PAL (1280X720). - 7 Main Text Included. - 3 Video Placeholder Included. - No plugins required. Pre render After effects Project Included. - HD Video Help file included. - I used following video links for preview purpose. - Music is not included, but you can buy it with following link. 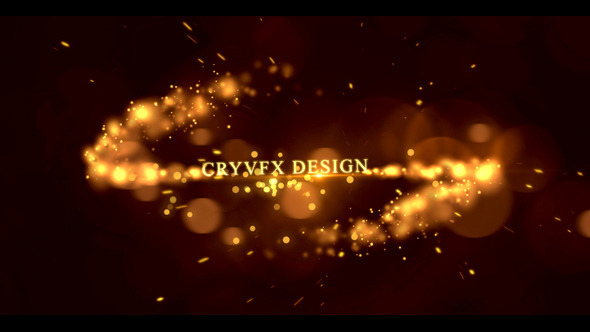 After Effects Version: CC 2015, CC 2014, CC, CS6, CS5.5, CS5, CS4; Uses Plugins: Optical Flares, Trapcode Particular; Length: 0:34; Resolution: 1920x1080; File Size: 204mb; Media Placeholders: 3; Text Placeholders: 7. Cinematic Title Trailer; High Tech Elements; High Tech Log in Interface; Futuristic Text Interface; Futuristic HUD Clean Interface; High Tech OS V.4; 5 High Tech Lower Thirds. Keywords: abstract, cinematic trailer, energy, epic, fast, film, film intro, fire, fly, particles, particular, space, text, titles, vintage.